While Rahul Gandhi is embroiled in a defamation case for holding the RSS responsible for Mahatma Gandhi's assassination, Nathuram Godse's family has claimed that the Sangh had never expelled Godse from the organisation after he killed the Father of the Nation. 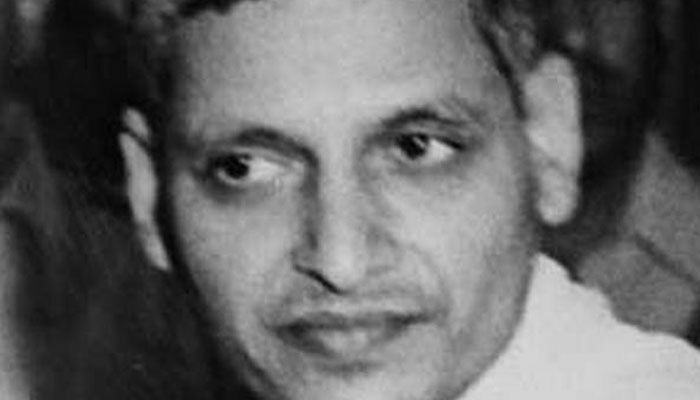 Godse's family members are of the opinion that neither was he expelled by the organisation nor did he leave the organisation, though he had become critical of its functioning later in life. An Economic Times report quoted Satyaki Savarkar, the grand nephew of Veer Savarkar as saying: "I am definitely upset with the RSS for denying the fact that he (Godse) was a swayamsevak. I understand that they do not support the act of killing Gandhiji but they cannot run away from the facts." Satyaki is also the grand nephew of Godse. The RSS, however, maintains that he had quit the organisation before the assassination of Gandhi.